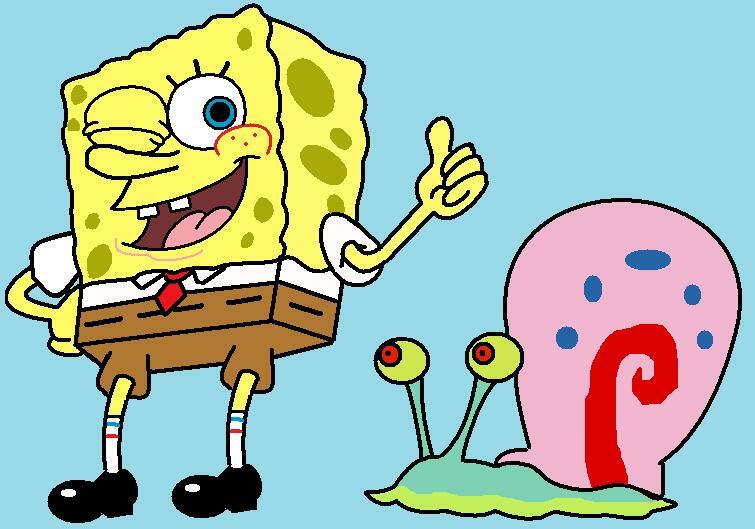 While I can’t say I was ever a huge fan of the cartoon, I want to be like SpongeBob. No, I don’t want to live in a pineapple or have a snail for a pet, but I love his attitude about work. Every day that I went to my former job at a financial office I felt like Squidward. I had this great creative urge that I was just dying to nurture, but it was often stomped flat by the gray office walls and exhaustive grindstone of the everyday.